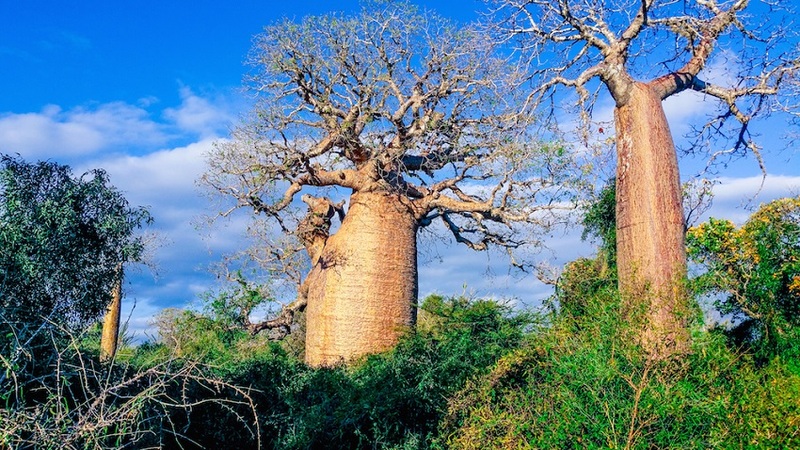 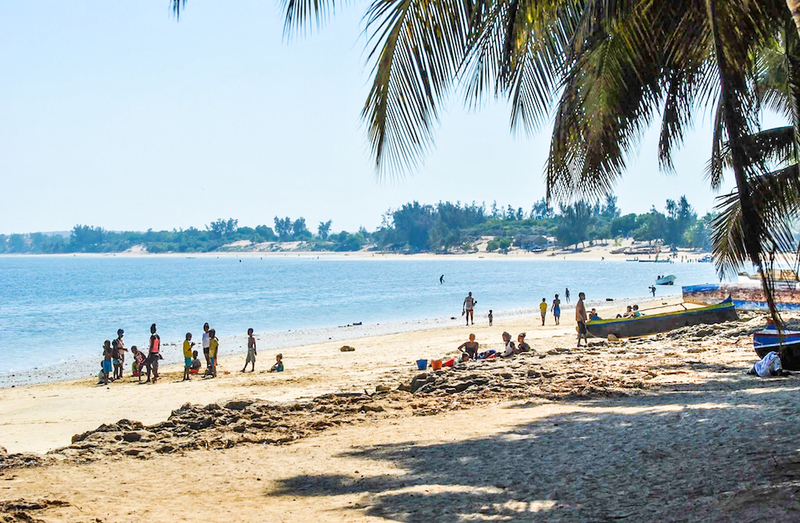 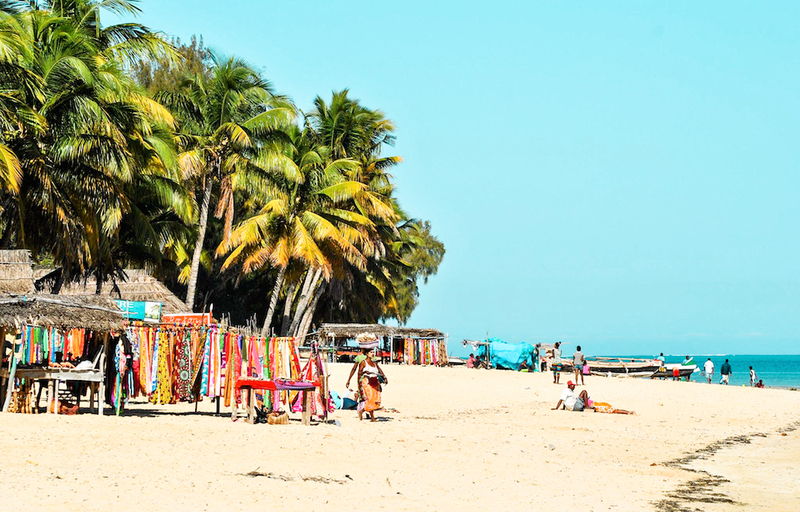 In the welcoming fishing village of Mangily, 25km North of Tuléar, the Mangily Solidarity Hotel is a real oasis of greenery, only 10 minutes walking from the beach and near the baobab forest. 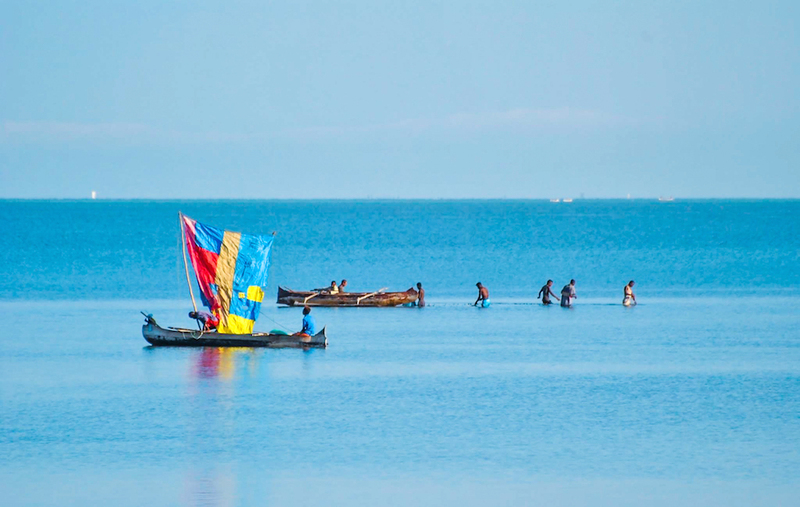 In addition to enjoy the beach for surfing, diving or snorkeling, Mangily Solidarity Hotel offers you a fantastic opportunity to meet the beneficiaries of the NGO Bel Avenir projects, directly in Mangily town, at the Environment Education Centers, the library or the farm school. 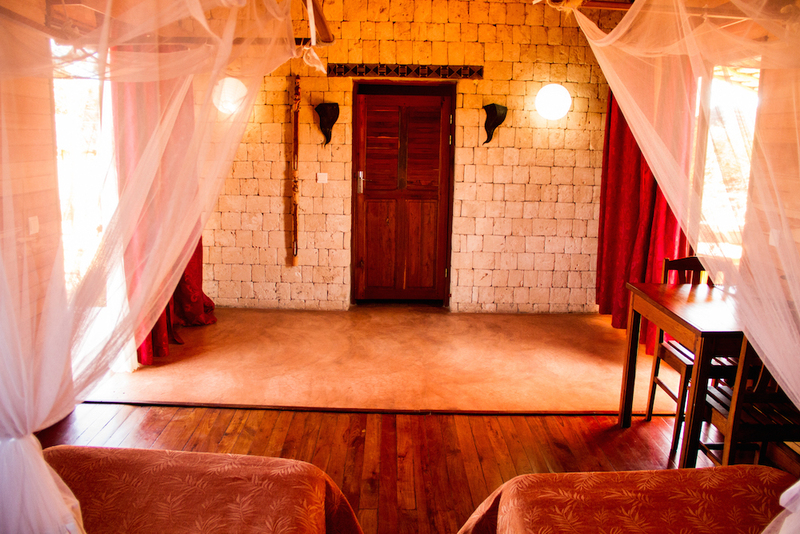 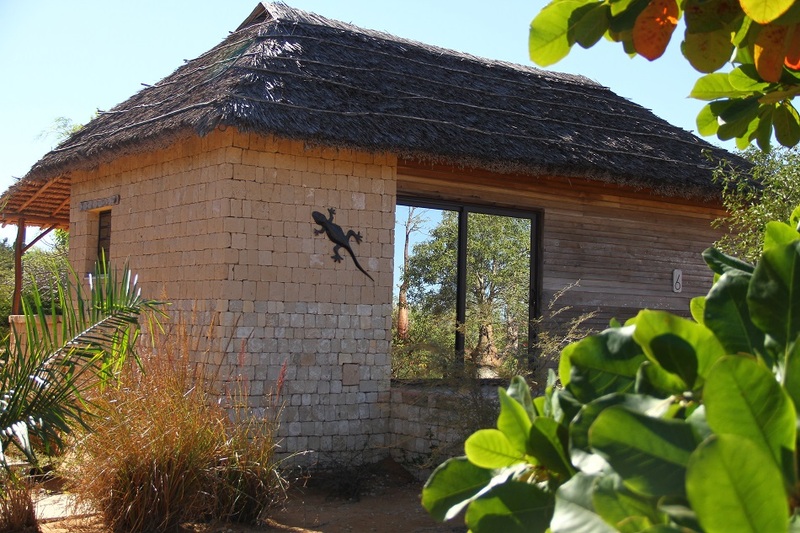 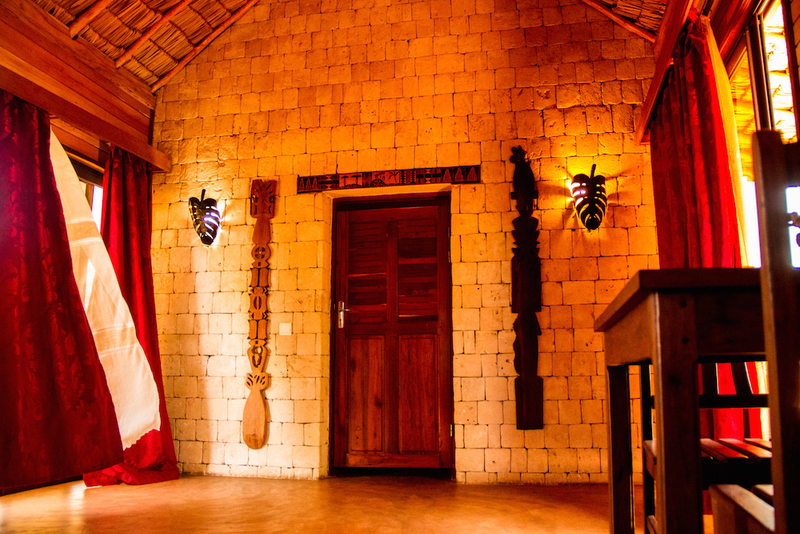 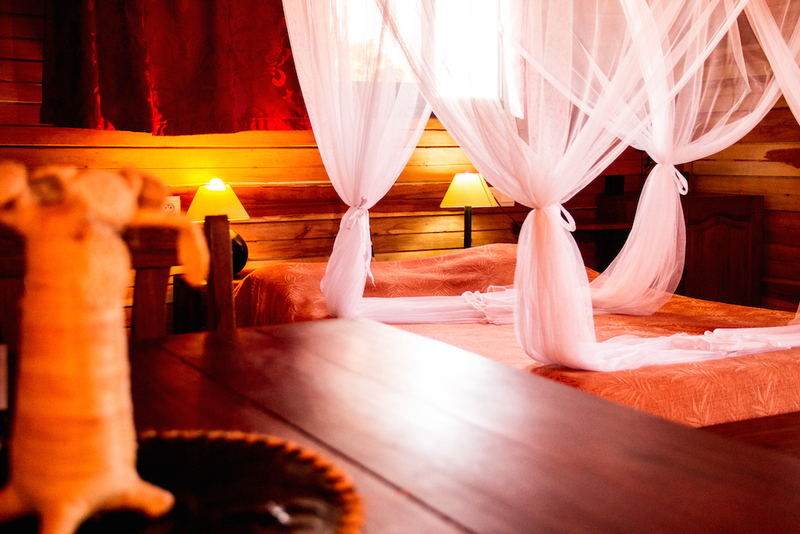 Mangily Solidarity Hotel is a sustainable tourism initiative, whose profits directly benefit the local community through various educational and environmental conservation projects of the Malagasy NGO Bel Avenir. 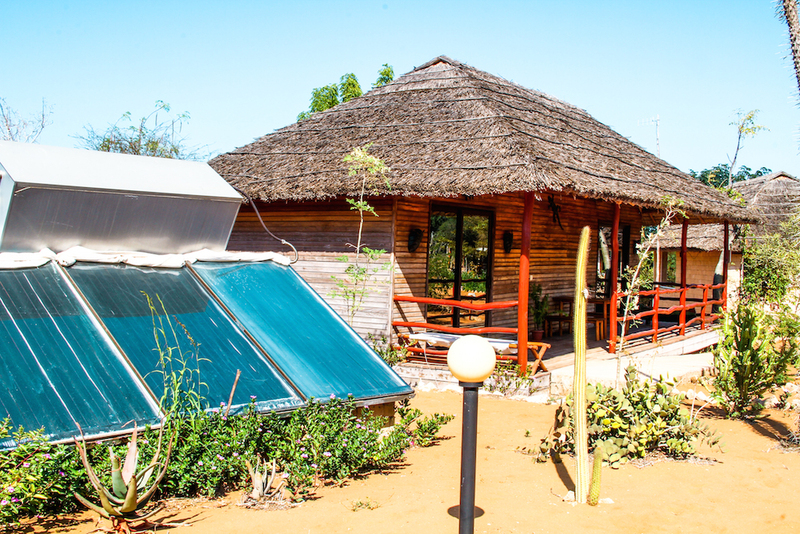 All of the employees are Malagasy, creating jobs for up to 10 persons in the village. 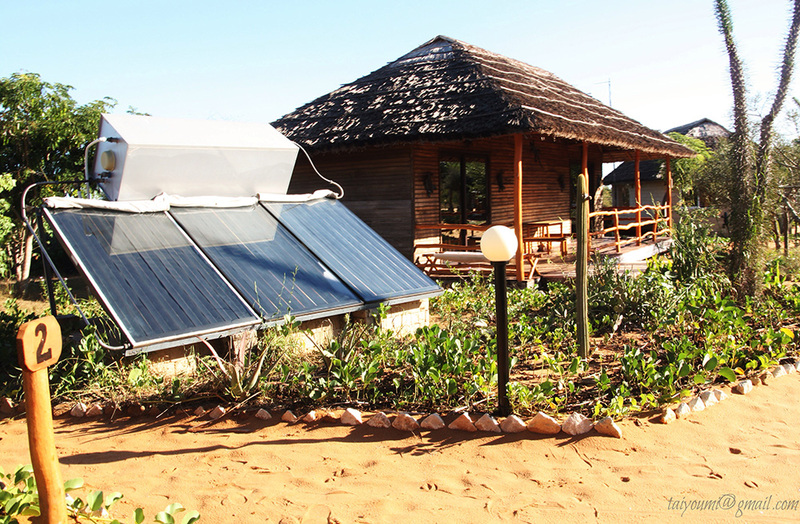 Every week, the hotel get its supplies in organic food from Bel Avenir School’s Farm, which contributes to local economy. 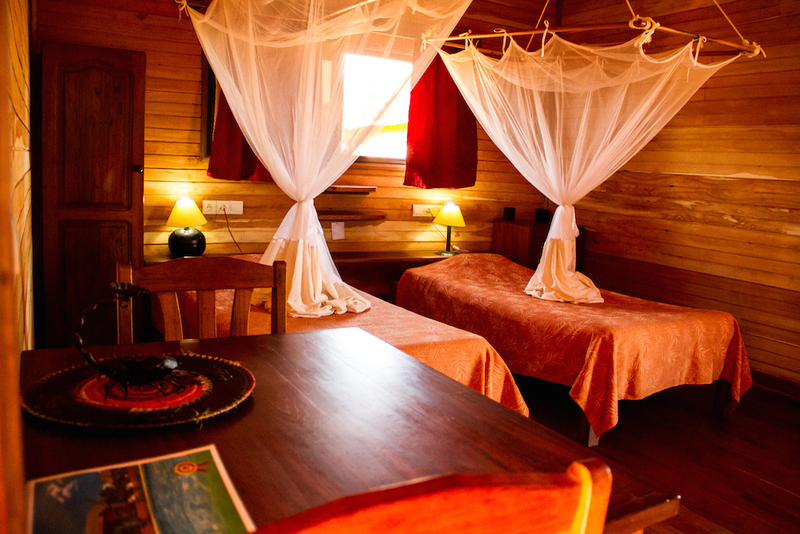 The accommodation package for 2 guests includes one night in double room and breakfast + Welcome cocktail, swimming pool, wifi, luggage carrying service, solidary visit of Bel Avenir projects, individual safe, electricity and hot water 24h/24, private parking with special meals offered to guides and drivers. 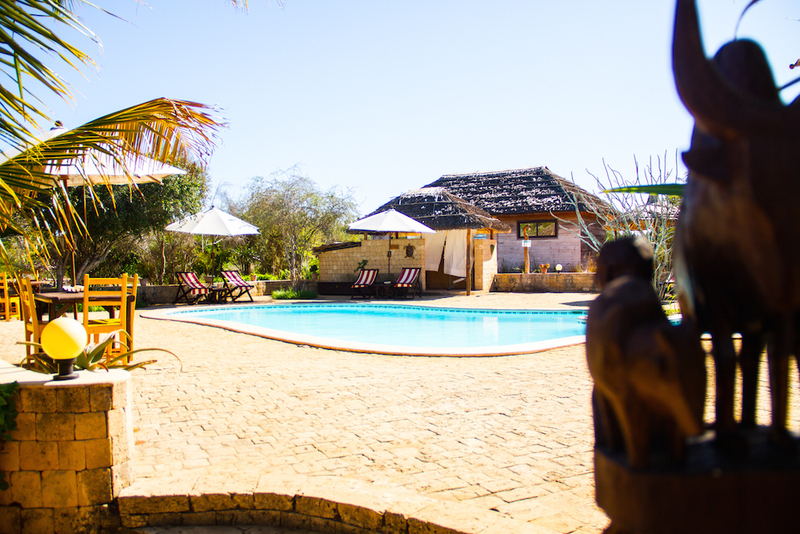 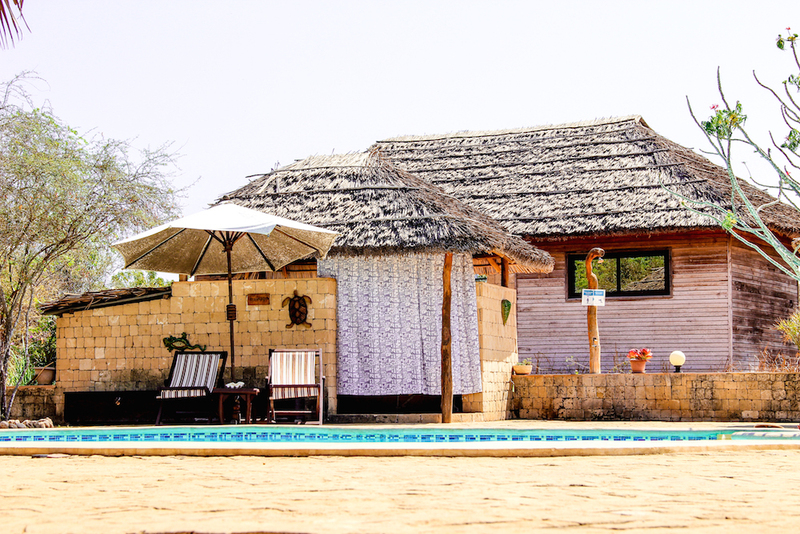 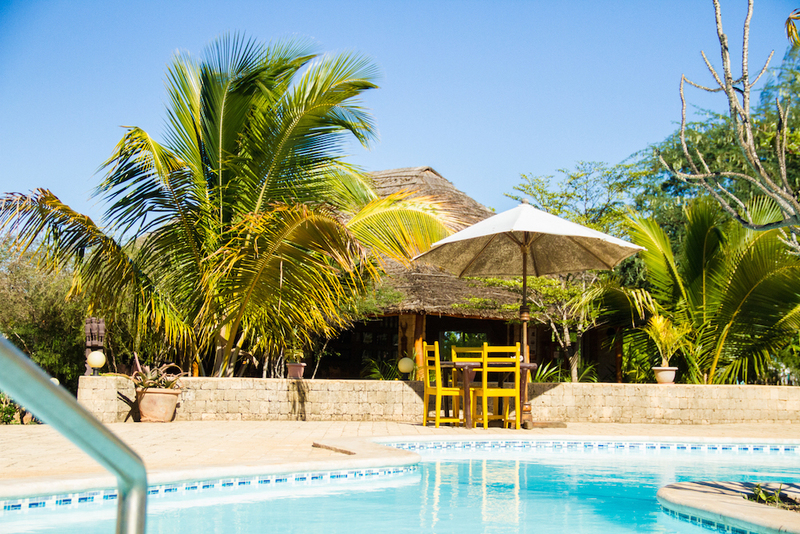 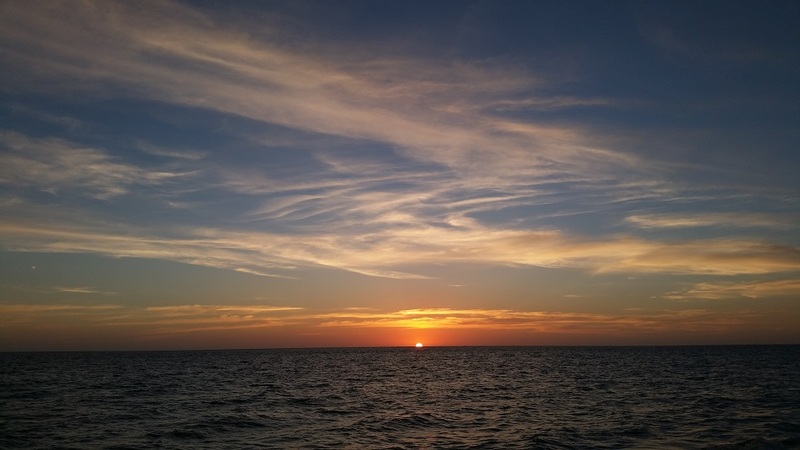 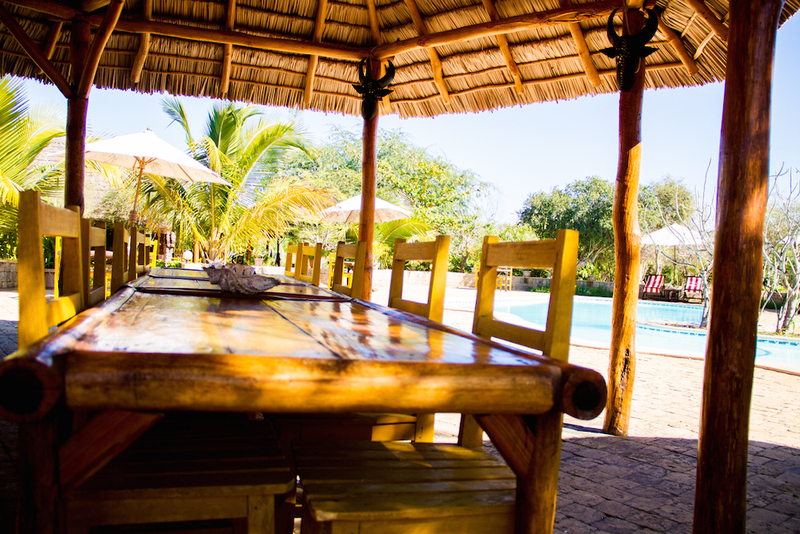 For more information on this accommodation, visit our booking website Vaolo.